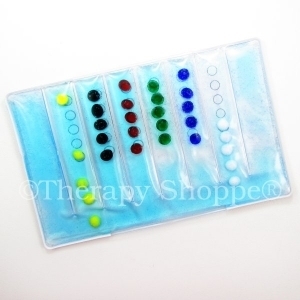 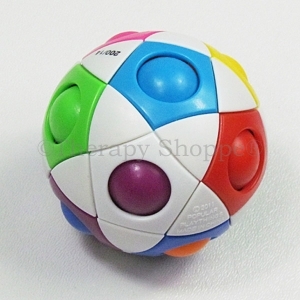 Delightful multisensory motor planning toy for all ages (toddler to adults)! 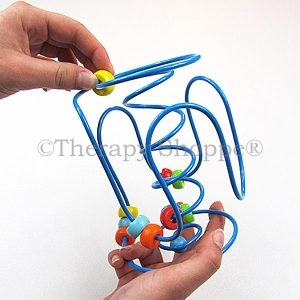 Everyone quickly becomes mesmerized manipulating brightly colored wooden beads around this curvy 3-D wire maze track! 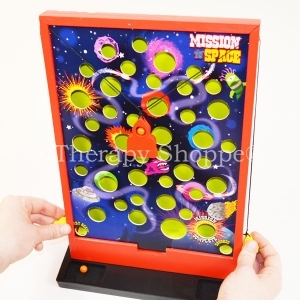 Little ones can use their fingers to assist, intermediate players can manipulate the maze with both hands, and more advanced players can try playing with just one hand. 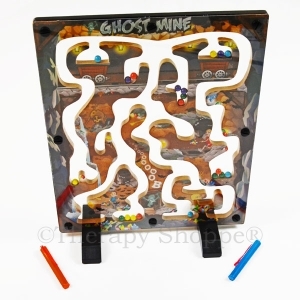 This sturdy 5" x 7" handheld wire maze will entertain and challenge players' brains and motor skills for hours! 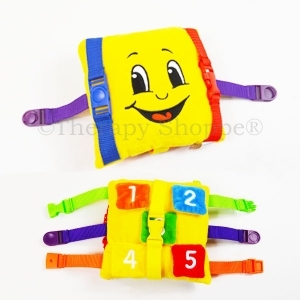 Springy Ling is a great choice for assessing and developing motor planning, eye-hand coordination, visual perceptual motor, and bilateral coordination skills. 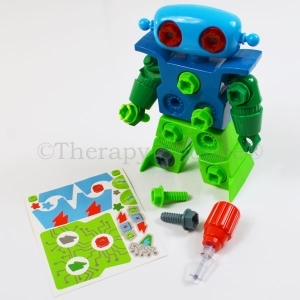 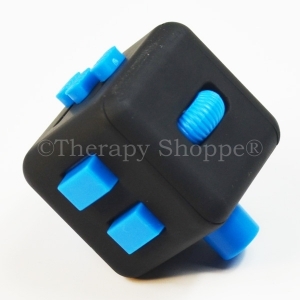 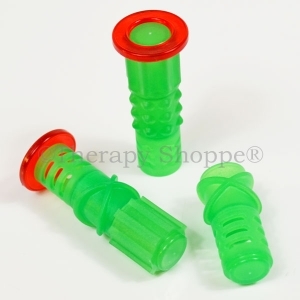 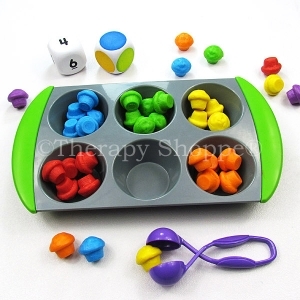 A fun and versatile educational toy for occupational therapy activities, family fun at home play, school classrooms, and as a stress relief office toy!